My childhood heroes wore colorful capes, flew across the sky and saved damsels from buildings with superhuman strength. They were mighty and of the magnitude of legends. With the imaginative faculty of girlhood, I was intoxicated by the charisma of the extraordinary. But as I grew older, my concept of the hero changed. I began to see brilliance in the ordinary, in the smallness of personal moments, and in vulnerability. I am now in my third year of medical school, and I have since seen many who lead bravely through service. This summer in Yerevan, for example, I witnessed a quiet, but heroic luminosity in the coming together of American physicians Dr. Roger Ohanesian, Dr. Rick Hill, Dr. Thomas Lee and countless others as part of the Armenian EyeCare Project (AECP) — a humanitarian nonprofit founded in 1992. I had joined their mission trip with expectations to merely fulfill a rotation requirement for my medical school; what I found instead was the ordinary unfolding into the extraordinary. Though they didn’t wear capes, there was a compelling heroism in the silent power of a few doctors hoping to make a small but meaningful difference. One powerful interaction I witnessed involved a young and graceful opera singer named Gohar Nersisyan, 33, who was nearly blind from congenital glaucoma. 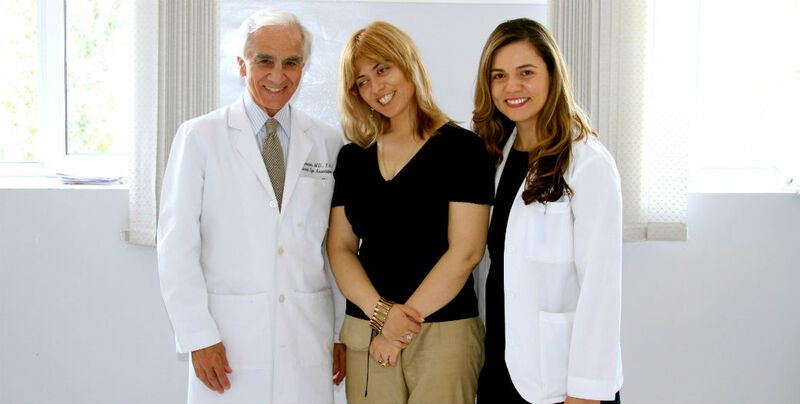 During previous missions, Dr. Hill and Dr. Ohanesian performed many intricate surgeries to restore her sight. On this occasion, she required yet one more, which was performed by Dr. Hill and Dr. Lilit Voskanyan. I learned much from their technical acumen, but I was most moved by their language of empathy and compassion as they listened to Gohar’s story and patiently addressed her concerns. From the corner of the room, I studied their tone and rhetoric as they lifted the weight of her fears through words — an ancient form of healing that transcends physical medicine. I heard similar echoes of wonder as Dr. Ohanesian spoke of Gohar. “She has a fantastic voice. When she sings, everything goes quiet. Now that she has sight, her potential is incredibly…” He paused, and in a subtle moment of body language, grasped the air for the appropriate words. In the silence, I realized the poverty of language in articulating the miracle of Gohar’s renewed vision, as well as that of the thousands of other lives touched by the AECP. The hope present in every human heart is intangible, unsensationalized and quietly profound. If there is any magic in the world, it must be in the endeavor to preserve this hope, present from childhood until the tomb. And how kind it is, how stirring, to give sight to those in darkness. This attempt is the calling of the Armenian EyeCare Project and the doctors, staff, and donors who help bring sight to Armenian eyes. 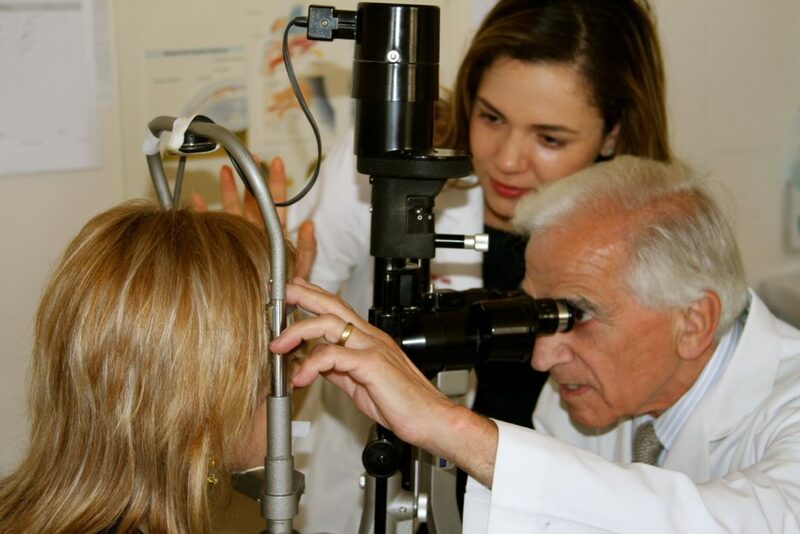 Since founding the AECP in a joint venture with Dr. Alexander Malayan, Director of the Malayan Ophthalmological Center in Yerevan, Dr. Ohanesian has opened a door giving thousands an opportunity to pass through. 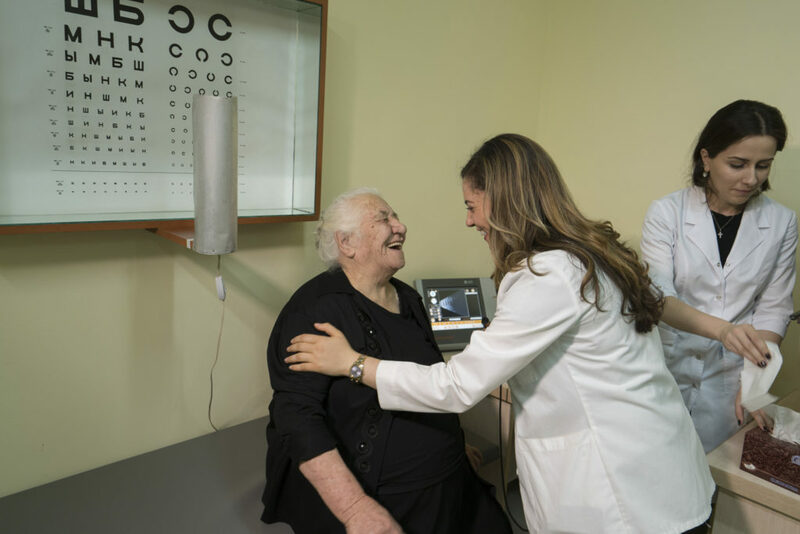 Their partnership has established a capacity-building program to further train local Armenian ophthalmologists, leveraging the social impact of the organization far beyond what AECP physicians can achieve individually. This summer, for example, the AECP opened a clinic in Spitak, a city whose spirit was brutally shattered by the devastating 1988 earthquake in Armenia. Today, the city still remains in recovery — its stone walls crumbled and weary. And yet, like a phoenix rising from the ashes, this clinic has risen amidst dark woods of mulberry trees and chestnut-leaved oaks. The state-of-the-art facility was built by the generosity of an Armenian diaspora family and will be led by young and capable physicians, trained in part by the AECP. By providing hope to thousands of rural residents who previously lacked access to eye care, the clinic will be a move towards the ongoing rebirth of the city. In another branch of the AECP’s capacity-building program, Dr. Thomas Lee, a world-renowned eye surgeon with the Vision Center at Children’s Hospital Los Angeles has provided hands-on training of Armenian doctors in the diagnosis and treatment of retinopathy of prematurity (ROP), an aggressive blinding disease affecting one-third of Armenian premature infants. Through a novel and interactive telemedicine program, Dr. Lee has monitored over 1,000 supervised exams and surgeries online, offering live feedback from across the globe. His efforts have drastically reduced the incidence of ROP. 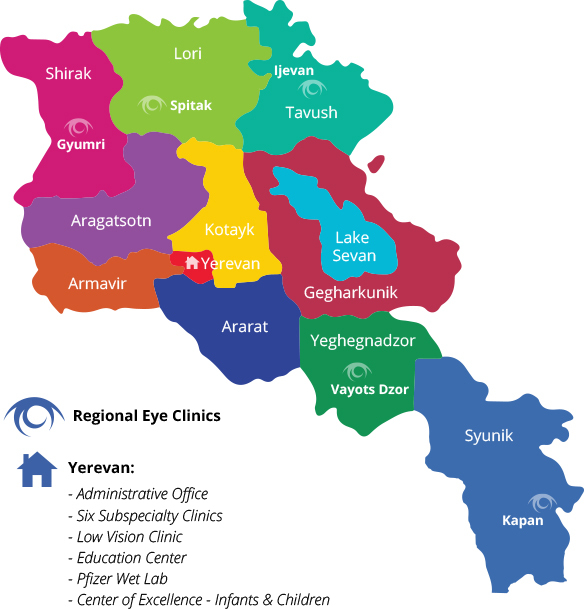 Thus, imbuing the country’s existing eye care infrastructure with a deeper knowledge base is the core of AECP’s mission to eliminate preventable blindness in Armenia. I leave Yerevan with a colorful sunrise and a string of courageous sparrows soaring the clear skies ahead. It’s dawn, and I can feel that astonishing hope in my own chest that heroes are around us — in the ordinary, the everywhere and the unexpected. They move and breathe with mission, shining a light on our innate hope to cross the threshold of barriers into the luminous horizon of our own lives. I think of Gohar, and of the joy she will feel when she gets to see the audience as well as sing to them. Even though I can’t be in that audience, I silently applaud both her and the heroes who made it happen. If you liked reading Anna’s reflection of her Observership with the AECP, read another by fellow Medical Observer, Nairi Rostomian.